A fun-filled sun sea and sand expedition is about to begin with a simple step into Sari Pacifica Beach Resort & Spa Redang Island. 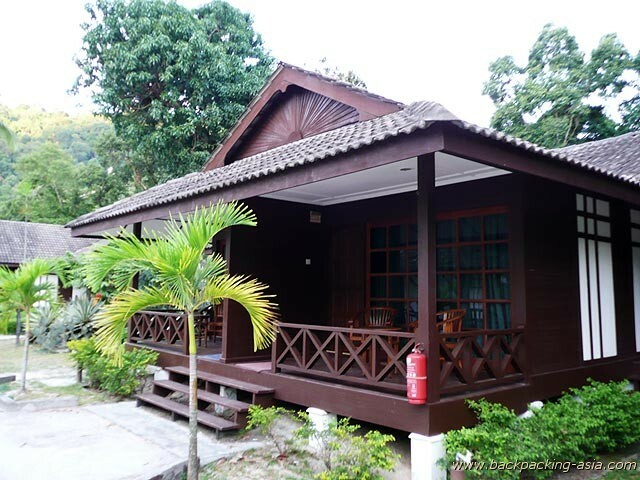 The natural vivid greeneries of Pulau Redang offer a portal for nature lover to embark on a whole new and exciting vacation like no others. 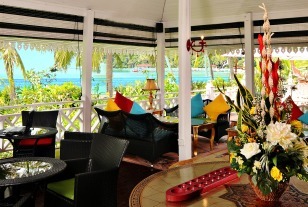 Set among the white sandy beach, sheltering all the lush greeneries of the island is where our resort stands. 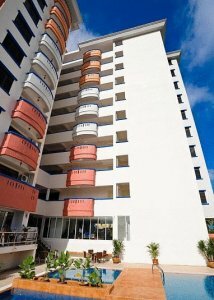 Where style means glamorous, is what we at Sari Pacifica Beach Resort & Spa Lang Tengah has to offer. 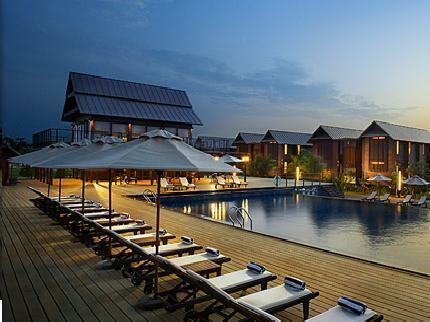 Amplifying the beauty of Mother Nature's creation along with innovative and chic architecture makes our resort one of the top favourite among both business and leisure travellers. Sitting elegantly and gracefully at the core of Pulau Lang Tengah is an unusual and amazing sight wishes to be discovered by many. 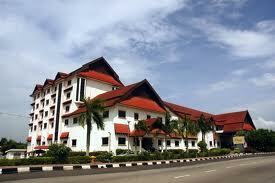 Permai Hotel KT was built based on a traditional Terengganu architectural design. Added to this it has modern amenities, including a scenic garden, outdoor swimming pool, modern gymnasium and a coffee house which caters for all your food cravings. If you need to work away from home there is a fully equipped business centre that can assist you. An exotic coveted getaway, Ri-Yaz Heritage Marina Resort & Spa offers a unique five-star boutique paradise located in Pulau Duyong, Kuala Terengganu. The resort is set in it’s own secluded surrounding which offers a tranquil ambiance, well appointed accommodation and exciting sailing facilities. It’s always inspiring to stay at an accommodation that constantly works on fulfilling every aspect of your comfort. That’s how Sumai Suite Hotel delights every guest who stays here. From our convenient location to reasonable rates, we’ll play the perfect partner for all your activities in Kuala Terengganu. The hotel’s well-appointed guestrooms, meanwhile, provide the ideal setting for rest and relaxation. 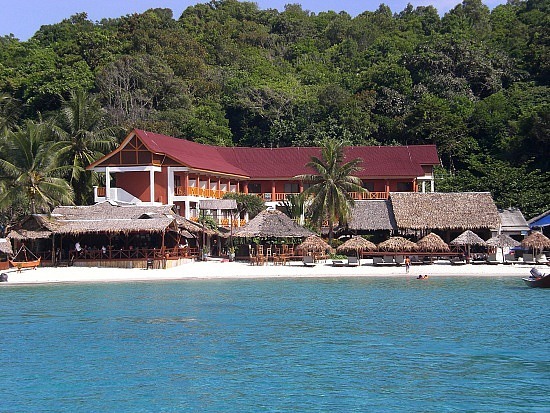 Perhentian Island Resort in Perhentian Island, Terengganu, East Coast of Peninsular Malaysia is almost entirely surrounded by beautiful white sandy beach. However, this jewel of Malaysia is more than just beautiful beaches. The Perhentian Island in Terengganu, East Coast of Peninsular Malaysia consists of lush tropical greenery and forests that is perfect for outdoors adventure.